This article contains information about the Nightfall Mission in Destiny 2. It includes tips and tricks that can help you cheese through the missions. Nightfall Mission is a type of mission that changes weekly. It adds a few more difficult modifiers to the mix. Some of these modifiers include increased aim, increased lifepool, and other things. Most veteran players would recommended this if players find the Strike Missions too easy for them to do. Some would say this is even more rewarding as since the difficulty climbs, so does the RNG (Random Number Generator) for specific items. 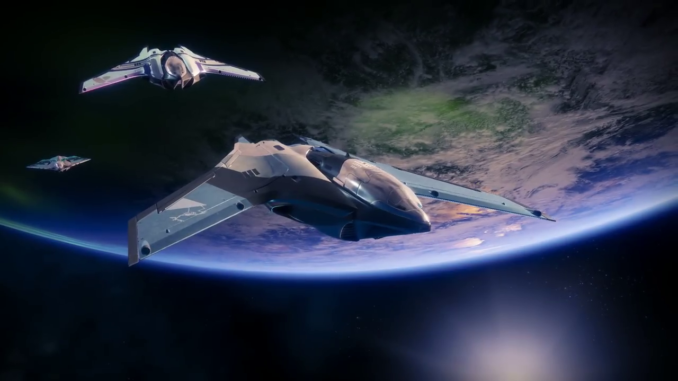 Players can also farm more Vanguard Marks in Nightfall Mission due to the increased difficulty as a form of “reward”. Nightfall Mission Mode can happen to any mission. Be it Pyramidion or Savanthun’s Song, the Nightfall Mission area changes weekly. Because of this, players can deal with a variety of missions while farming particular kinds of items that they want. Nobody should be of the same elemental subclass. Certain enemies have certain affinities. If you all have the same elemental sub-class then, you’ll all be squashed by the same enemy. Some sub-classes also have specific niches and may work better on another elemental sub-class. All players must have different elements for energy weapons. Similar to tip number one, there are some enemies who have shields of that same elemental sub-class. For example, if a player is a Dawnblade, he/she has a disadvantage against Solar type shields and monsters. A solar energy weapon will not do much damage against a Solar-type enemy. Always have your energy weapon a different element from your sub-class. This allows you to keep up consistent damage against enemies. Along with tips 1 and 2, players can also deal damage against enemies that are of the same elemental sub-class as them. This also prevents them from compromising too much DPS (Damage Per Second). If possible, use the Power Weapon slot to cover the last element. For example, if you’re a Voidwalker then your rotation may be: Kinetic Weapon: Void, Power Weapon and Energy Weapon: exchangeable between Arc and Solar. This prevents you from losing out on the rotations in elements against enemies. But if this is not possible, match the Power Weapon to your elemental sub-class. Grenades are your best friend. Grenades can clear out packs of enemies since your elemental attunements are not up and running yet.